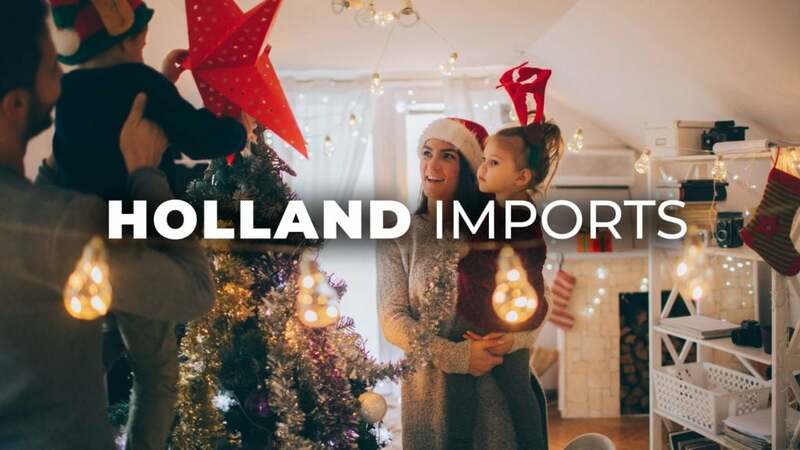 We at Holland Imports would like to extend our warmest wishes to you and your employees this holiday season. 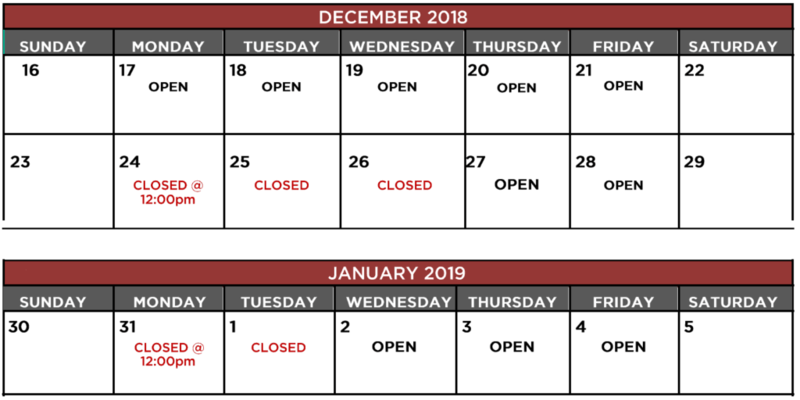 We also want to inform you of our office and distribution closures over the holidays. As the holiday season is upon us, we find ourselves reflecting on the past year and those who have helped to shape our business. We would like to express our sincerest appreciation for the trust you have placed in us, and best wishes for the holidays and a prosperous New Year. We look forward to working with you in the years to come!